T4 needs no introduction when it comes to his uniqueness and genre. After dropping "KillerMeTee" in 2016. 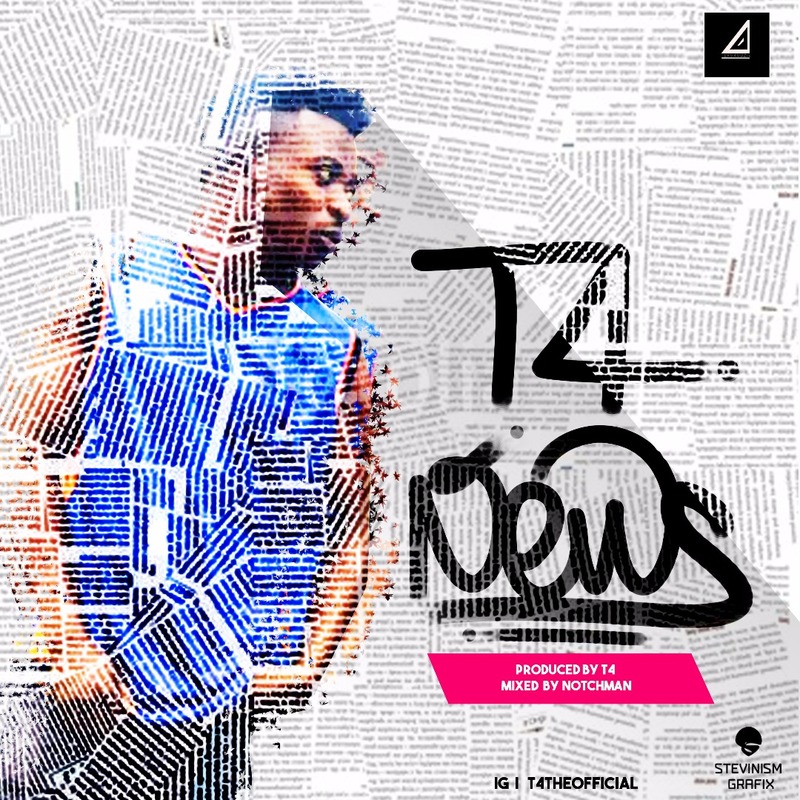 The singer, writer and producer makes a debut this time with a soft pop, with a fusion of afro titled NEWS. It was mixed by Notchman and produced by T4 himself.